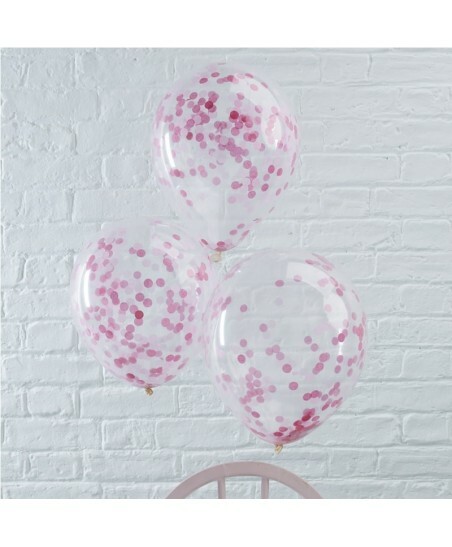 These transparent latex balloons are filled with festive confettis. 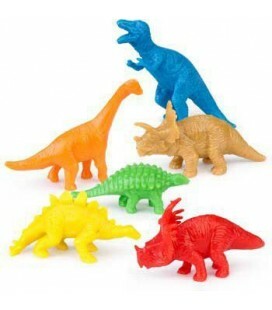 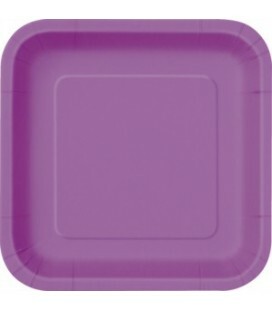 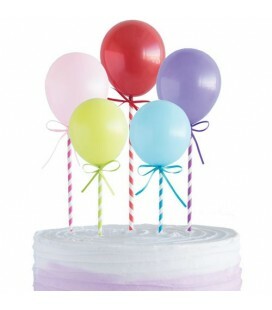 They are a great touch to make any party pop with style! 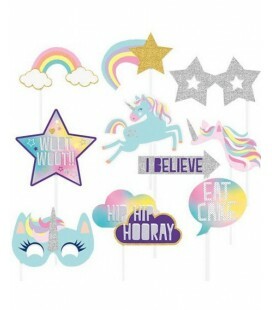 And for the heavy crazy party lovers out there you an pop them at the end of the party to see a rain of confettis! 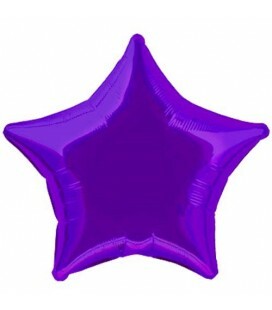 Important: For the confetti to stick to the side of the balloon, it needs to be made static and the balloon must be filled with air. 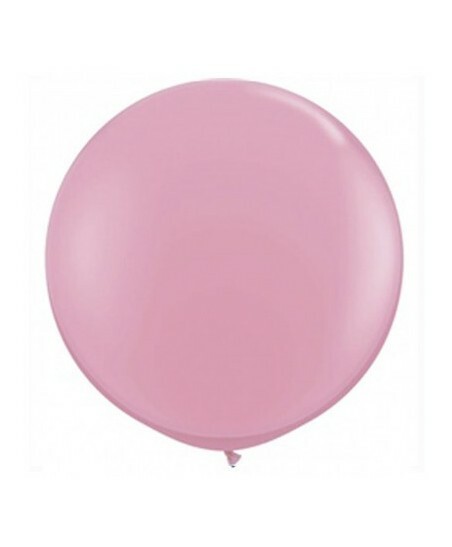 When the balloon is filled with helium the confetti forms a lovely layer on the bottom of the balloon. 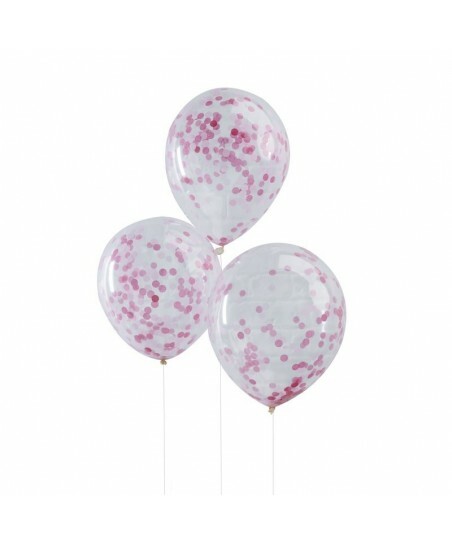 Package of 5 confetti ballons of 30cm, shipped flat. 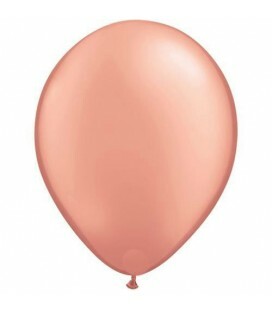 With helium and click & collect option: Please note that adding confetti to a balloon increases the weight of the balloon, and thus reduces the float time. 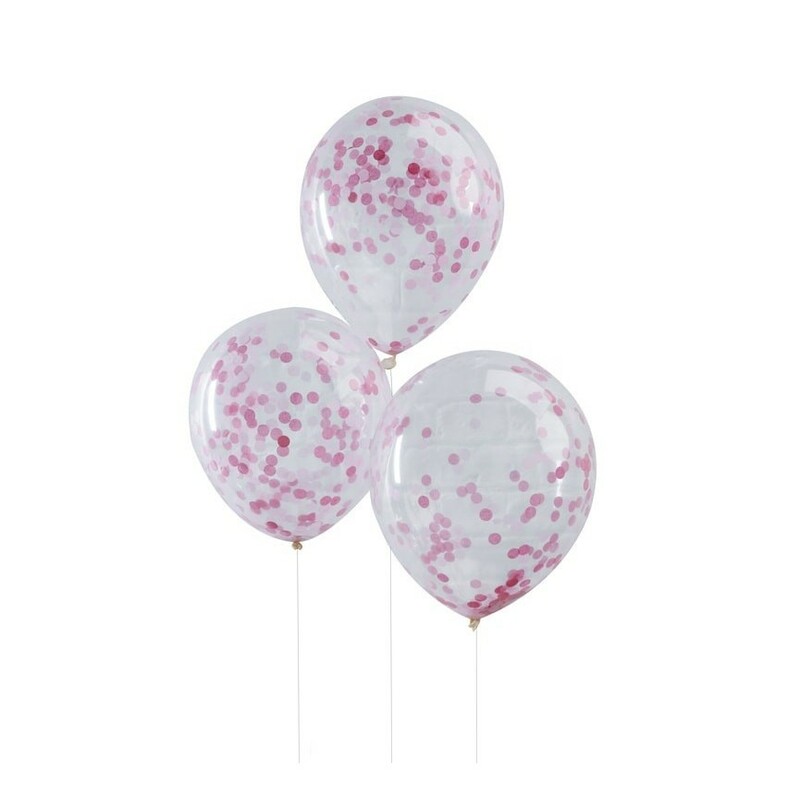 Helium-filled confetti ballons will stay floating 6 to 10 hours.